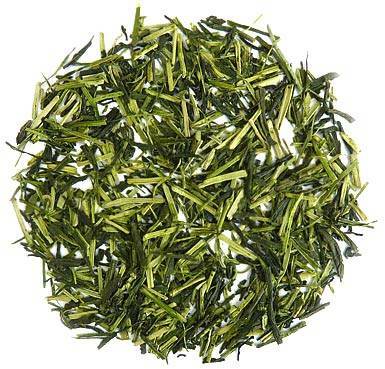 Kukicha is a traditional green tea unique to Japan. 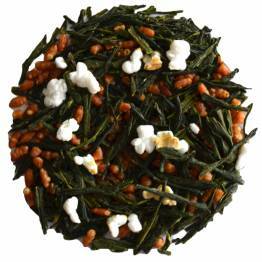 It is created by blending tender leaves, stems and stem fibers that are collected during sencha and gyokuro processing. 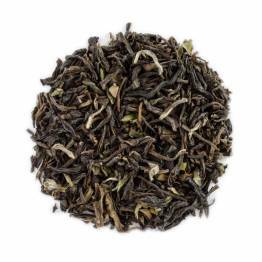 Our Kukicha is pleasantly aromatic, sweet and very balanced with a lovely velvety mouthfeel. 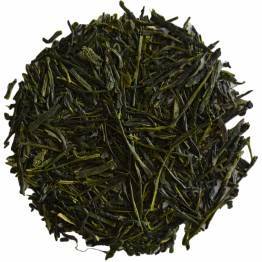 It is a wonderfully bright green tea that is surprisingly not too grassy or vegetal, for a Japanese tea, delightfully aromatic and refreshing. It is ideal for those sensitive to astringency. It makes a great afternoon tea and it is fantastic as an ice tea. Like sencha green tea, there are myriad health benefits of kukicha tea. Kukicha has been embraced for its remarkable ability to stabilize health and promote longevity. Its primary impact lies in its alkalizing abilities. It helps to alkalize the body’s fluids and tissue, thereby balancing acidity levels and preventing disease. It is also packed with nutrients. Kukicha is sweet because it is high in L-theanine. The reason for this is that L-theanine is naturally produced in the roots, and from there it’s sent to the leaves via the stem. High L-theanine content and low caffeine results in a sweet flavor with very little bitterness. Have you tried Kukicha? Tell us what you think!